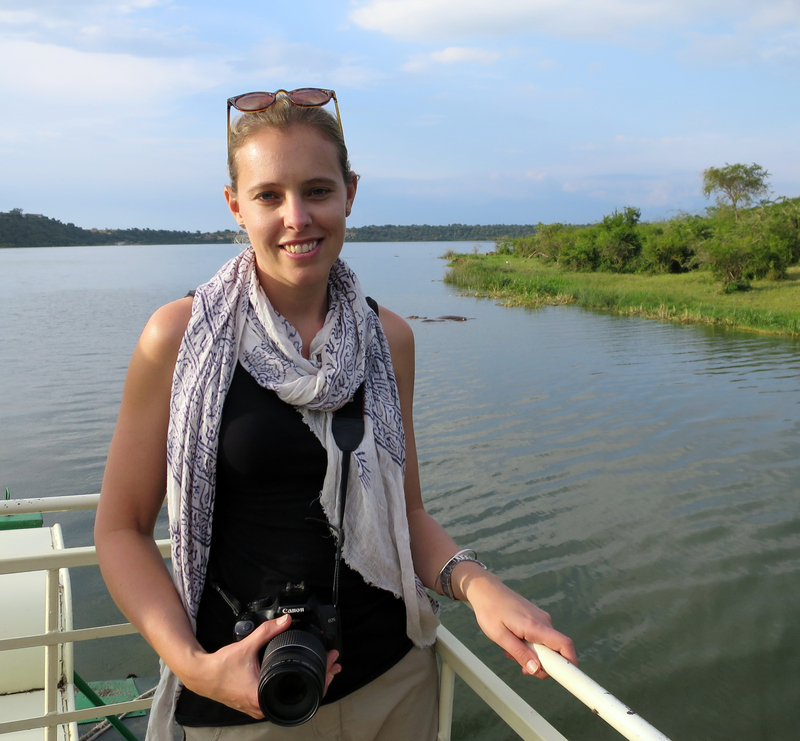 This article first appeared on The Journal and has been republished with permission. 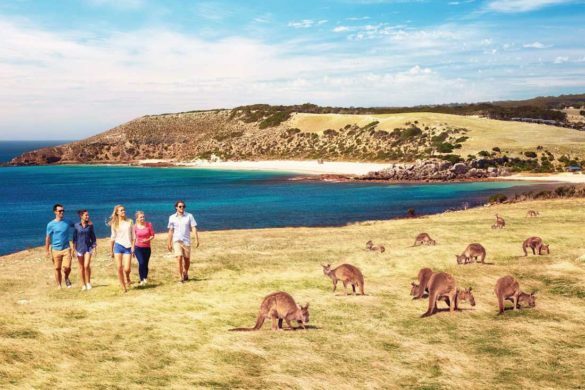 A state of rugged mountain ranges, wild national parks and breathtaking coastlines, South Australia also offers some of the nation’s most unique opportunities to get up close to wildlife – from kangaroos to koalas, sea lions to giant cuttlefish – throughout the year. 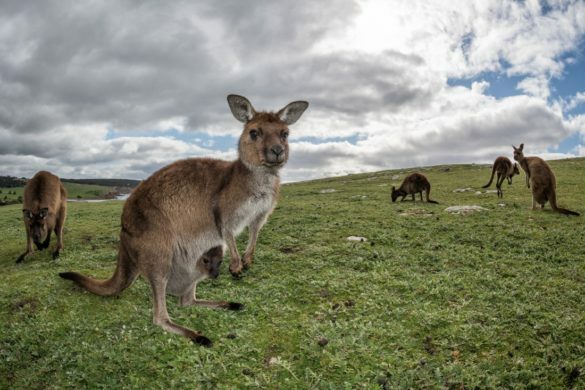 When British explorers rocked up on Kangaroo Island in 1802, they were shocked to find its wildlife so tame. As the island had been abandoned by indigenous Australians around 200 years prior, the animals had no fear of humans. 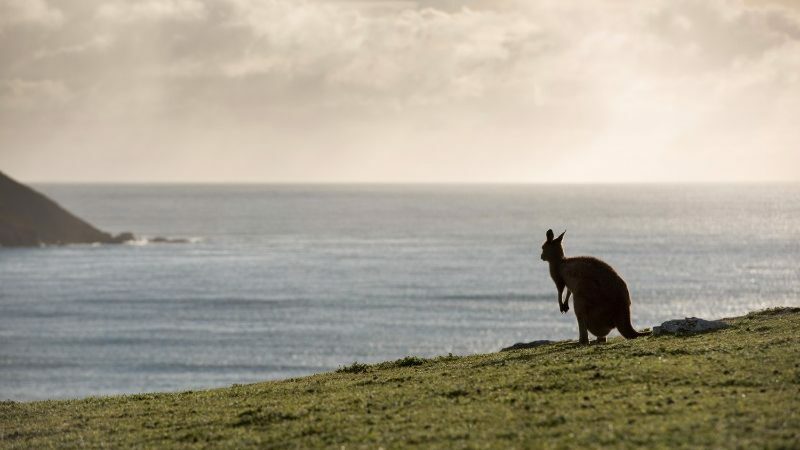 A couple of centuries on, the wildlife is understandably a little more wary, yet Kangaroo Island remains one of the best places in Australia to enjoy some seriously close encounters with wildlife, from the island’s own species of kangaroo to koalas, echidnas, tammar wallabies, sea lions, fur seals and more. Little penguins return to the island to breed in April, while June sees southern right whales make their annual visit to the island’s protected waters before heading back down to Antarctica in October. 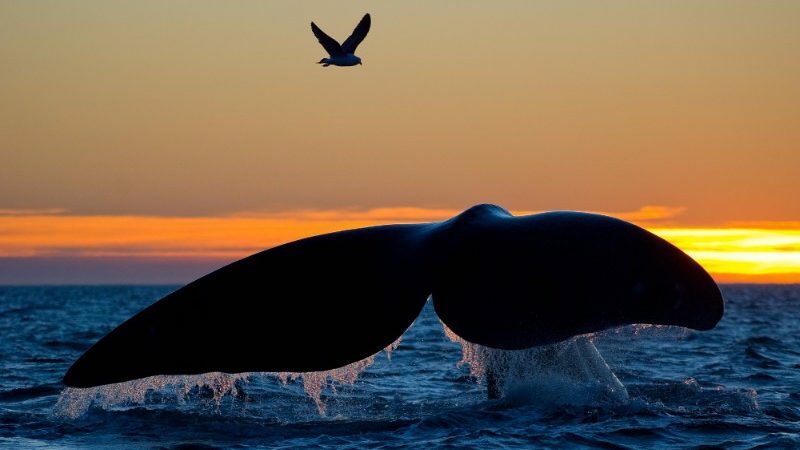 Some of the nation’s best whale-watching can be had in South Oz, particularly in Victor Harbor on the Fleurieu Peninsula (just an hours’ drive from Adelaide), along the coastline of Kangaroo Island, and on the west side of the Eyre Peninsula. Southern right whales are the key attraction in these parts, with the first whales typically spotted in mid-May, with sightings through to early October. Whales can be easily spotted from cliffs along the coast, with boat (and helicopter) tours available to those keen to get a closer look. 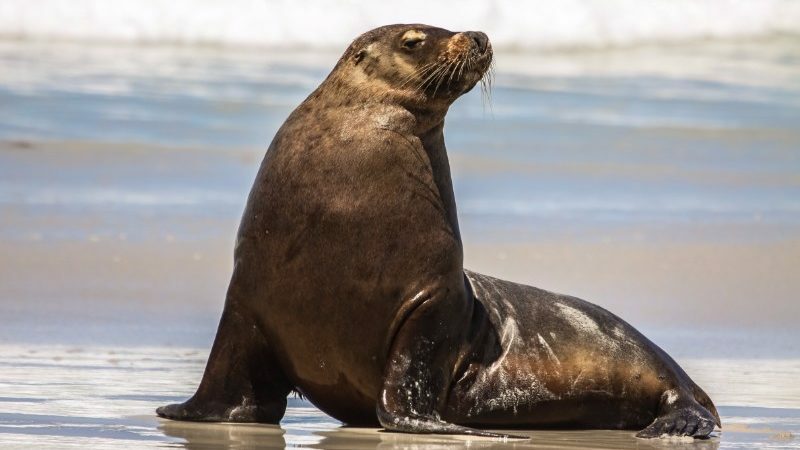 Tucked into the southwestern corner of the Spencer Gulf, Hopkins Island offers one of Australia’s most memorable wildlife encounters – swimming with the ‘puppy dogs of the sea’. 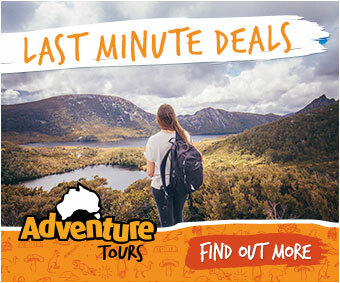 This awesome experience involves a half-day boat cruise from Port Lincoln to Hopkins Island or neighbouring Langton Island, where you’ll don a wetsuit and snorkel before diving into the water with the resident sea lion colony, which, while completely wild, are eternally inquisitive and love showing off their underwater tricks for visitors. 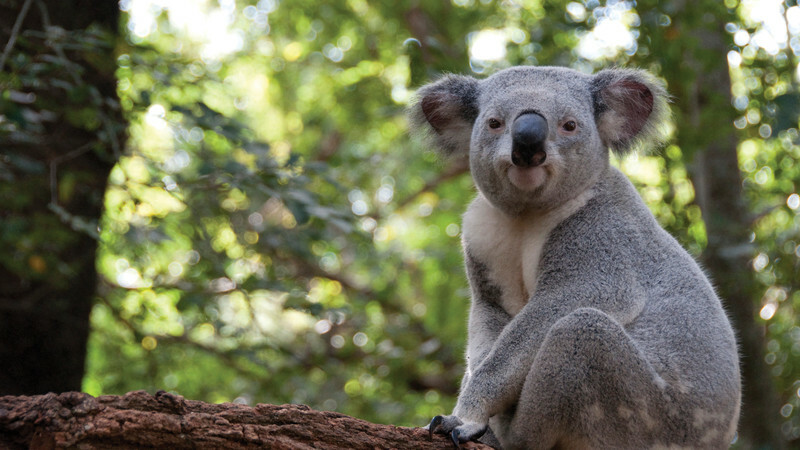 With most of Australia’s koala populations threatened or at serious risk, it’s not as easy as you might think to spot the nation’s most iconic furry mammal in the wild. 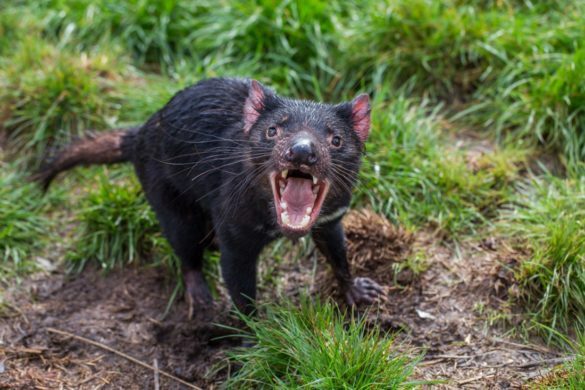 However at Mikkira Station, a private campground near Port Lincoln, sightings are virtually guaranteed. This historic homestead is home to the only wild koala colony on the Eyre Peninsula, which love to munch on the manna gum trees that surround the property. You can visit for the day or camp here overnight as the fuzzy little fellas snooze in the branches above your tent. 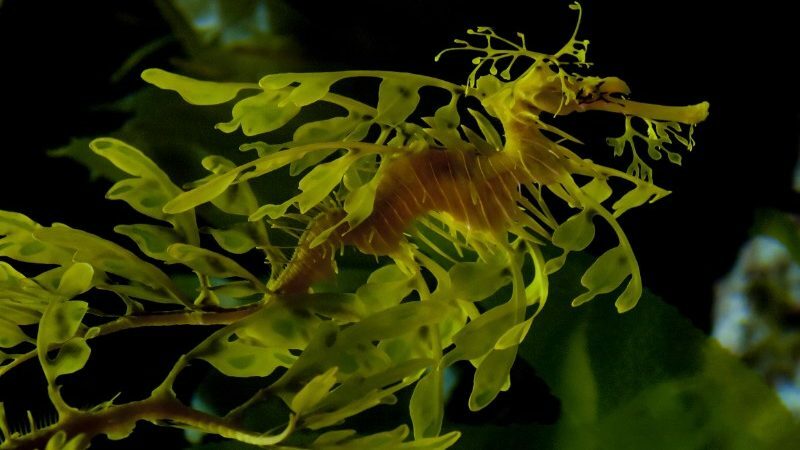 Found only in southern Australian waters, the leafy sea dragon – camouflaged to resemble a frond of floating seaweed – is South Australia’s official marine emblem. 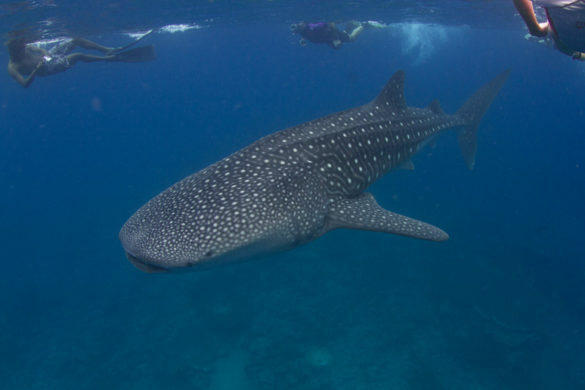 You’re most likely to encounter one of these enchanting little creatures on a scuba diving tour off the Fleurieu Peninsula, just an hour and half drive south of Adelaide. Along with the rare aquatic dragons, you’ll also find yourself diving amongst shipwrecks, huge schools of fish, and maybe a sea lion or two. 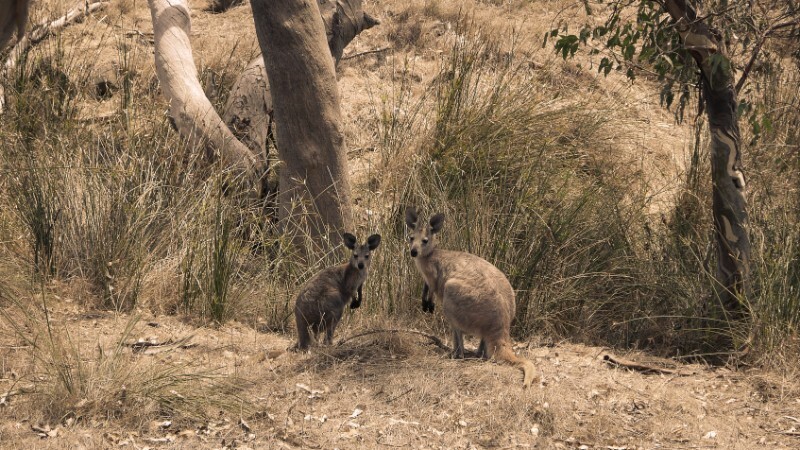 Almost driven to extinction by introduced ‘feral’ animals, yellow-footed rock wallabies can only be found in small, isolated colonies in South Australia, Queensland, and New South Wales. In South Oz, the stunning Flinders Ranges National Park is home to one of the nation’s healthiest populations of these super cute macropods. The park’s Warren Gorge campsite is one of the best places to see them, especially around dusk. 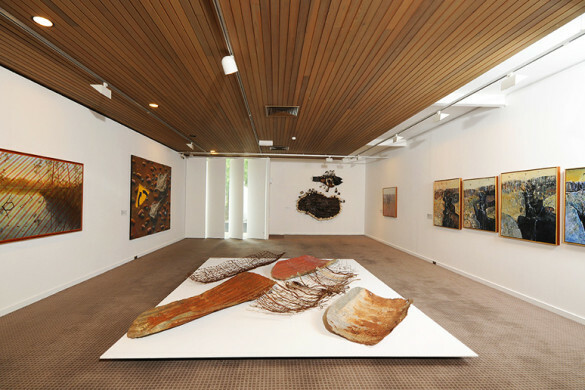 While you’re at it, keep your eyes peeled for other locally-extinct species that have been reintroduced to the area, such as western quolls and brushtail possums. 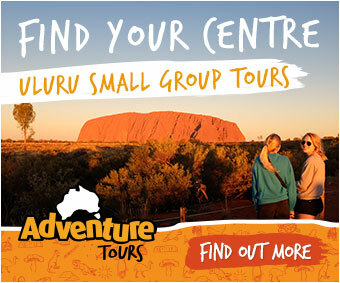 Get up some close to some truly unique Australian wildlife on your next adventure in South Australia.